What’s new at DGC and also around the world in IT. The technologies that are trending and what we think of them. Our Compute as a Service (CaaS) offering will launch on 1st December 2014. CaaS is a new concept in providing computer technology to small and medium sized businesses, we supply, support and maintain all your computing devices. Whether they’re desktop PCs, laptops, tablets, phones or servers (on-site or cloud). You pay a small monthly fee for each device and user – freeing up your capital to run your business. Services like this have been around a while now, but they’ve been almost exclusively for the largest enterprises. The difference we are bringing to this concept is that a fully managed IT solution is now available to businesses of all sizes from one-man micro entities up to medium sized businesses. 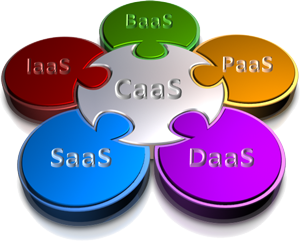 CaaS reduces your total cost of ownership (TCO), removes the need for in-house technical support expertise and frees up your capital to re-invest in your business. With short contract terms it also makes you more agile and able to respond to market needs quickly. If you want to register any domains with these extensions please contact us and we will be happy to register the domain for you. We provide full own-domain DNS, Web and Email hosting services. 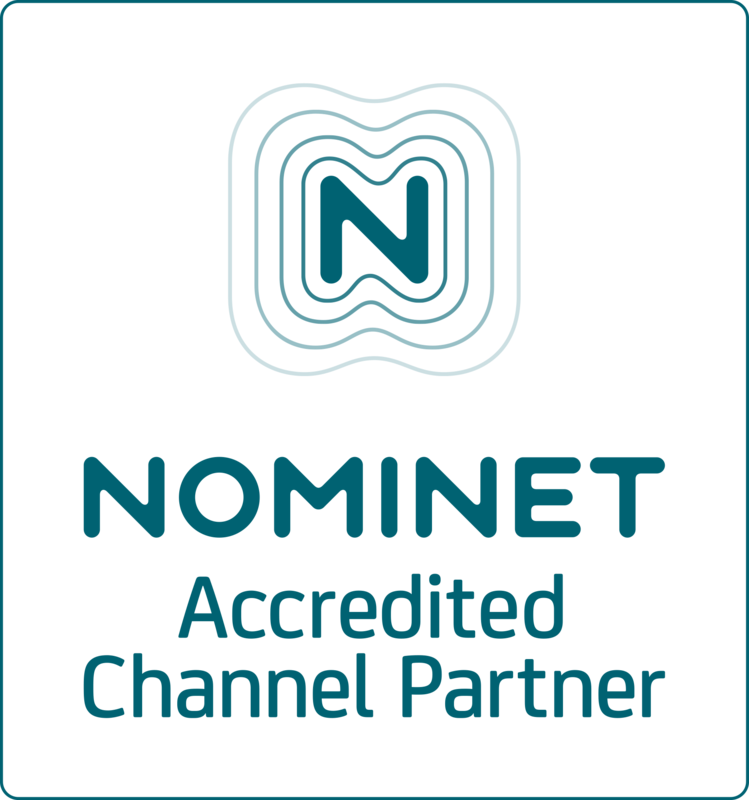 D. Grant Crawley Ltd is pleased to announce that we have been awarded Accredited Registrar status by Nominet (the .uk domain name authority). 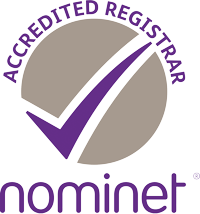 To date there are only 135 of 4,689 Nominet Registrars who hold Accredited Status. 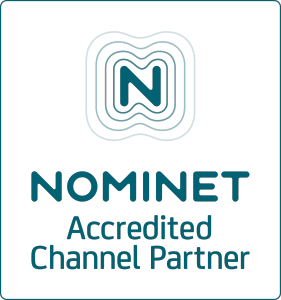 This status is only awarded to those registrars who demonstrate that they meet the highest standards set by Nominet. This is an exceptional achievement for us as most Accredited Registrars are the “big” companies in the domain name industry. It’s live and available right now, just go to https://mail.hostedemail.com and login with your Virtco mailbox email address and password. You may find you like it even more than your installed email software. A brand new look and feel: The new webmail is modern looking, faster and a lot more intuitive. Mobile sync for calendar and address book: The most awaited feature. Webmail now supports mobile sync. Conversation threads: conversations can now be grouped together. You have the option to display conversations as lists or threads. Cloud storage for files: A simple way to manage files. Share, password protect and set an expiry date for the links you share. More robust RSS reader: the RSS reader is easier to use and manage. A better HTML mail editor: the new editor offers users more options to format messages. Identity management with HTML supported signatures: manage multiple profiles and create HTML signatures for each profile. Extensive address book fields: more fields for you to keep your contacts organized. Extensive domain and user management capabilities: you can do a lot more when using the admin features. Ability to reorder columns: You can move columns around to customize your inbox. It’s now possible to register domain names in the UK namespace with just the .uk top level domain suffix. For example we now have dgc.uk which points to this website. The price is the same as for all other .uk top level domains such as .co.uk or .org.uk. Should you be interested in registering any domains with these extensions please contact us and we would be happy to advise on the best course of action to take in order to secure the domain for you. The new Generic Top-Level Domain (gTLD) schema will add hundreds of new domain extensions to the Internet in the course of the coming years. ICANN, the organization who coordinates gTLDs, has received nearly 2,000 applications from organisations interested in managing their own gTLD. Applied-for extensions range from geoTLDs such as .london, .berlin or .nyc, and broad generic terms such as .online or .web, to those targeting more specific uses or communities such as .bike, .wiki or .kiwi. While most of the new gTLDs will be sold to the general public just like .com, several hundred organizations have also applied to use their brand name as a private gTLD exclusively within their organizations or by the customers or members who use their services. Today we have installed a new technology on our primary web server, it automatically detects hacking attempts and then dynamically modifies firewall rules to block the hacker, bot or malware that is trying to break into or exploit the services we provide to our customers. The benefit to our customers is that the server will no longer be being bombarded by a continuous stream of unwanted network traffic and can serve your web pages faster and without hindrance. Customer web pages are also less likely to be vandalised or exploited by malware or spam bots. We already have class leading uptime, the server hasn’t needed to be rebooted for the last 311 days, but this evening we did reboot to implement this change and some updates. The server was out of action for less than three minutes, but these changes should mean that the server can resume it’s normal duties of serving our customer’s web pages (and this one) without interruption for at least the next 311 days. Welcome to the new DGC website. Here you will find a whole host of interesting articles and news about information technology, software development and new hardware technologies.